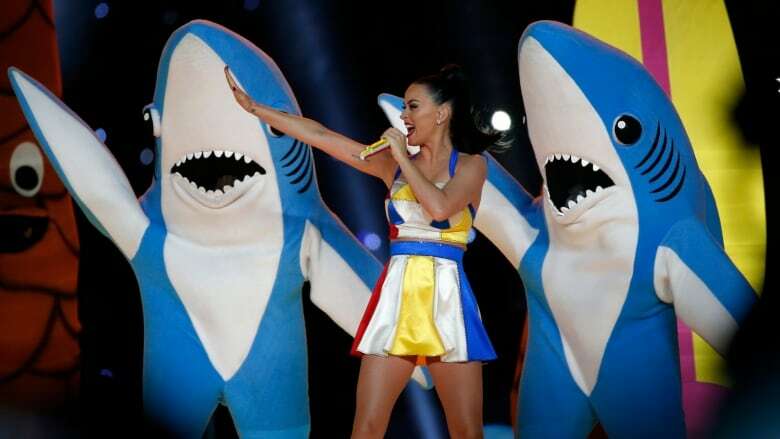 Left Shark 3D-printing legal row: Should rights go to Katy Perry? 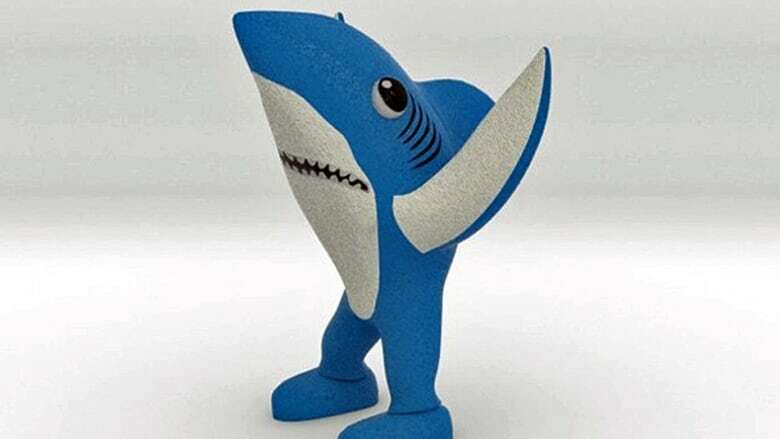 Try using a 3D printer to reproduce models of Left Shark — the meme inspired by Katy Perry's goofy backup dancer at the Super Bowl halftime show — and expect lawyers to bite. But should the pop star own the rights to what's become an internet punchline? Attorneys representing the Teenage Dream singer sent a cease and desist letter to New York-based company Shapeways last week, upon learning the 3D printing service was selling 6.9-centimetre figurines of the shimmying sea creature whose unco-ordinated dancing was said to have upstaged the main act. "As you are undoubtedly aware, our client never consented to your use of its copyrighted [intellectual property], nor did our client consent to the sale of the infringing product," the L.A. legal team wrote in a letter to the online marketplace. Shapeways reportedly cancelled orders and refunded customers, but the artist who created and started to sell the dolls on the site is refusing to back down. Christopher Jon Springman, a New York University law professor representing model-maker Fernando Sosa, 31, told CBC Radio's The Current that his client didn't think a half-time show prop could be copyrighted. Sosa also uploaded a digital blueprint for the Left Shark dolls so others with 3D printers in their own homes "can print their own Left Shark" from plastic, Springman told CBC's Piya Chattopadhyay. Perry's lawyers did not respond well, arguing that the costumed shark is copyrighted intellectual property. "The entire thing was silly," Springman said, reasoning the viral concept of Left Shark only became what it became due to the public's response online. "We didn't find out that one of the sharks was 'left shark' until the internet turned him into a meme, right? The internet gave Left Shark his name," Springman said. "The internet, and not Katy Perry, made Left Shark." 3D printing has been hailed as a disruptive technology that democratizes manufacturing, but Pittsburgh intellectual property lawyer David Oberdick told The Current that the Left Shark case shows how quickly 3D printing can bring duplicates or knockoffs into the marketplace. "The fastness by which some things can be copied now may mean that these issues become more prominent more quickly," he said, citing the example of people creating keychains modelled after the iron throne design from HBO's Game of Thrones series. In a blog post, Sosa said much of his previous work has been highly political, with models ridiculing homophobic world leaders and despots. None have met the kind of controversy he's facing now. "I certainly didn’t expect this reaction from a comical dancing shark," he wrote.